There are 64 simple, easy acts of kindness ideas that you can do every day. 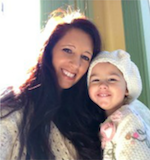 Random Acts of Kindness ideas will encourage your children to show kindness, gratitude, and compassion to friends, family, and your community. 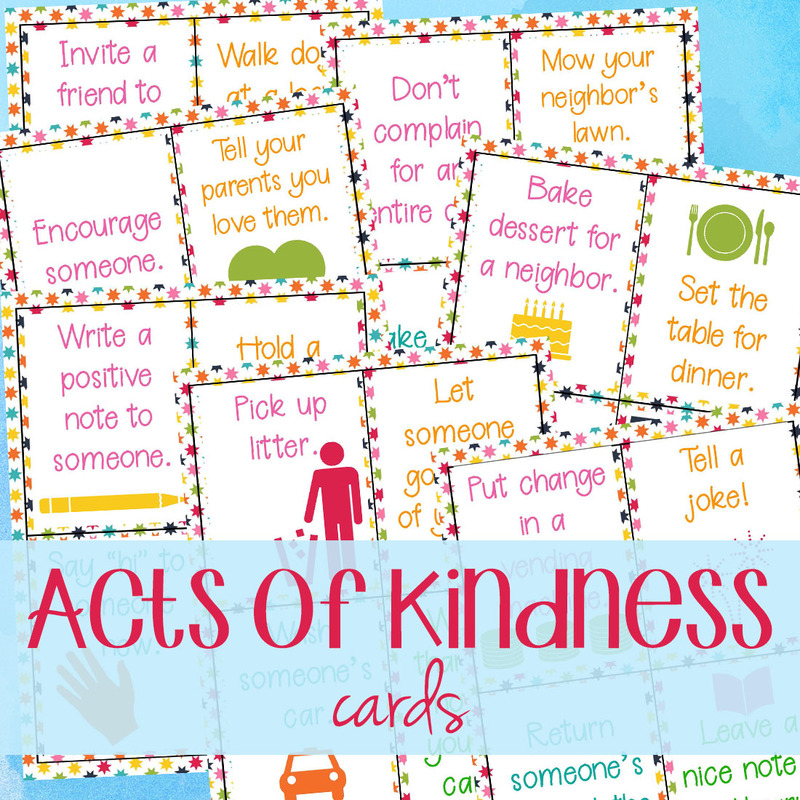 Just add these kindness cards to your daily routine and your children will soon be in the habit of spreading kindness. 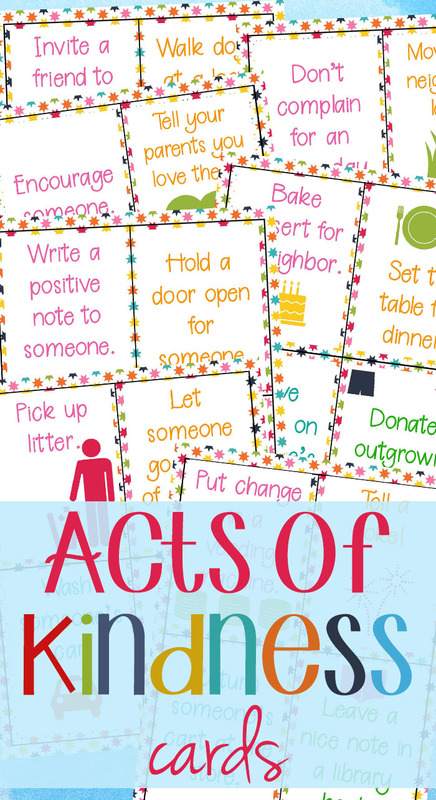 Use these acts of kindness ideas to spread kindness and to help make the world a better place to live in (in your home and out). 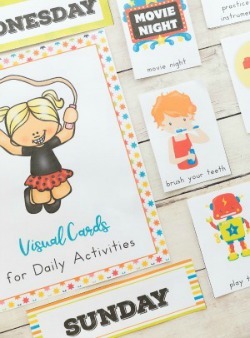 These random acts of kindness cards for kids are an easy way to inspire your children to be kind, charitable, practice gratitude and be considerate of others. Pick up trash/litter during a nature walk. Leave bubbles or a gift on someone’s doorstep. Help return carts at the grocery store. We can all work on raising grateful kids. It starts by practicing kindness and you can use these acts of kindness cards to enrich your child’s life.